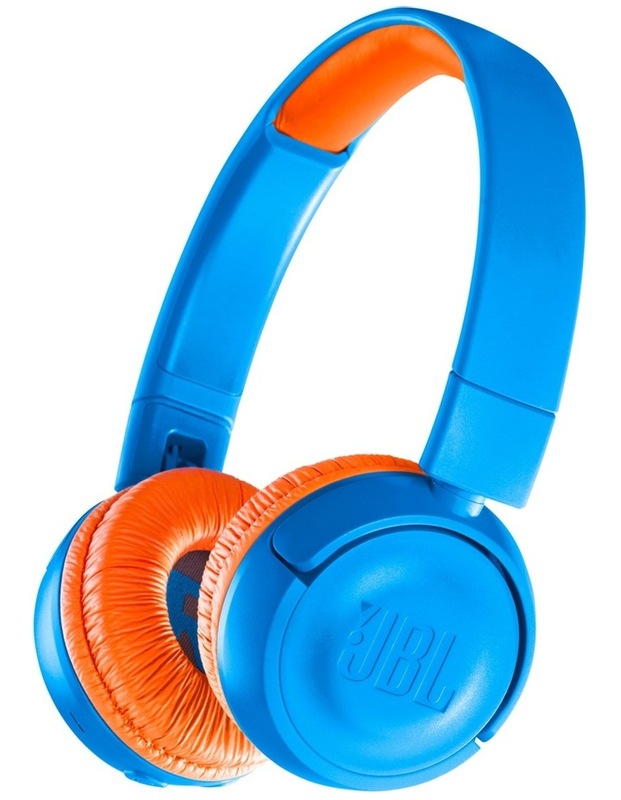 Safe, lightweight and sized for kids, the JBL JR300BT wireless headphones deliver up to 12 hours of legendary JBL sound. 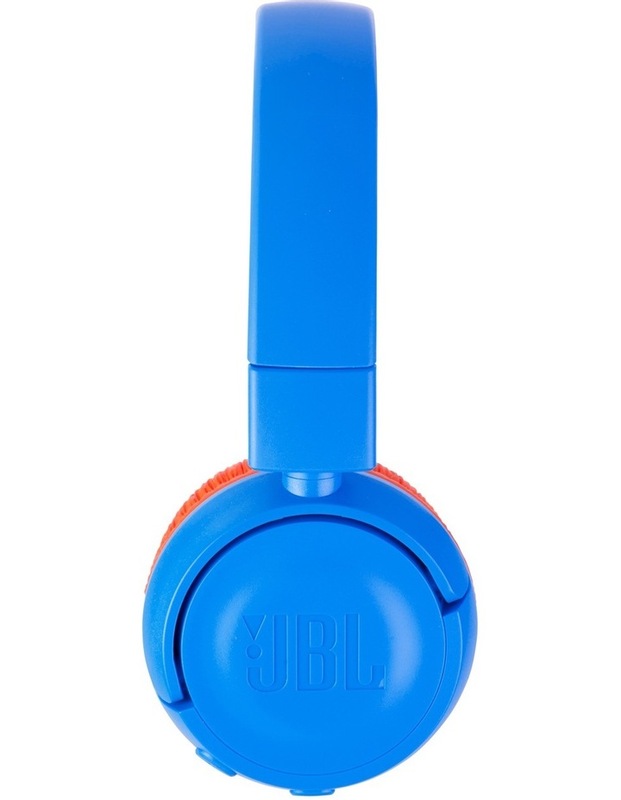 Designed to ensure the volume is always below 85dB to protect hearing, and controls can be operated without any help. • Wireless connection up to 15 meters away with easy to operate controls. • Child-friendly control buttons make it easy and safe for children to operate. 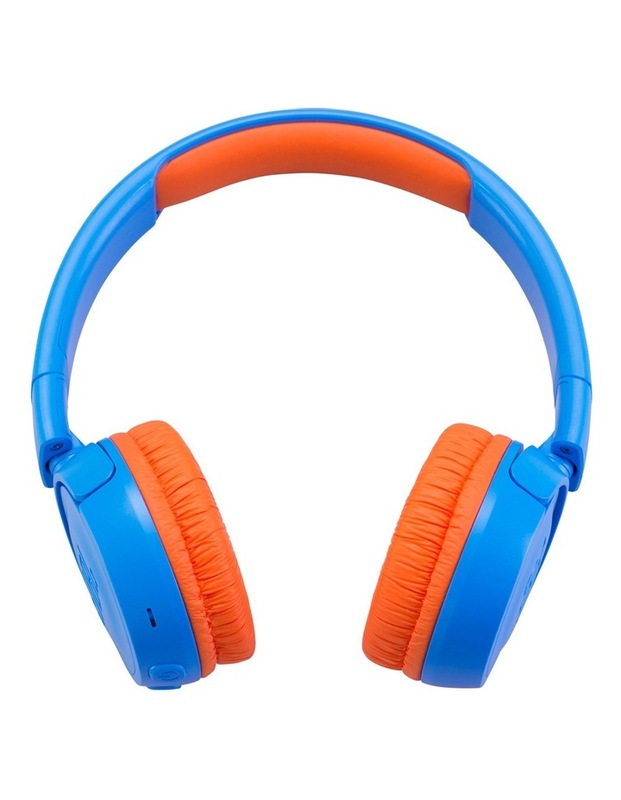 • Up to 12 hours battery life and quick-recharge.